I started blogging almost two years ago to save my Facebook friends from constant food pics and recipes in their news feeds. I'm sure most of them didn't mind (as a lot of them now follow Steph's Kitchen on Facebook) but it became even more difficult when people would ask for recipes and I had to quickly type things out in comments. At first I just had a Facebook page, with my recipes posted in notes if people cared to check them out. However, I wanted to share more and reach out to more foodies that shared my passion for simple, good food. And then my blog was born. 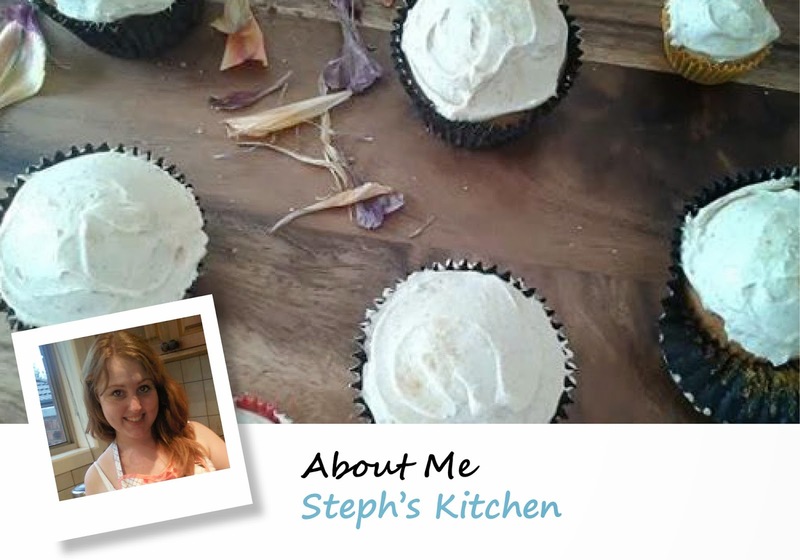 As Steph's Kitchen has grown I have met many great and wonderful foodies and fellow bloggers. It's an amazing community! One testament to this is the Foodie Parties you find weekly on blogs and Facebook, which sees so many bloggers from all over the world eager to share their passion for food and links to their cherished recipes. I was honoured when Katie from Pearls+Girls featured me in her recent blog tour post. For those unfamiliar with this type of post, it allows you to get to know bloggers and their writing process. It also gives me the opportunity to give a much deserved shout-out to three fellow bloggers that I am happy to call friends: Sofia from Frantic in the Kitchen, April from What can I bake?, and Nettie from Moore or Less Cooking. I have more about these lovely ladies below, so keep reading! So, what am I currently working on? I have made it my aim this year to go through my earliest posts and update them to the style I use today. That includes taking more yummy looking pics for you! Looking over my most popular posts from last year, it is also clear that you guys LOVE easy mid-week recipes that you don't have to put much effort into. And if Pinterest is anything to go by, with my most pinned recipe being my creamy garlic sauce, you guys love simple sauce recipes. So I'm also working on putting pen to paper on easy dinner ideas and sauces that I do in my own kitchen. Funny enough, this answer comes from my gorgeous sister Cakey (her affectionate nickname, of course). During a recent chat about recipes she said, "You really go into detail explaining things in your recipes." I try to write what I would say if you was standing beside me and watching me cook, giving you comments about what to look for when cooking so that you don't have to rely only on simple instructions. This is how I learnt, and I think it's important to have those pointers to look for as instructions and terms can be interpreted differently from person to person. Simply put, I just love food. It's more than just eating, it's about enjoying good food. I blog so that I can share my love of food with you. Because good food is even better shared! Unfortunately for me, blogging is not my day job. The simplest way I can explain what I do (and yes, I actually do explain it to people this way a lot) is that I play with colours and words all day. As I work in Melbourne City, I am also away from home almost 12 hours a day. With such a busy schedule I have to be organised. I collect all my recipes I want to share with you and map them out on a calendar to ensure I keep on track. I then put time aside each weekend to make them up again, checking all my measurements, before taking pictures for you so you aren't just getting my dinner snaps all the time. 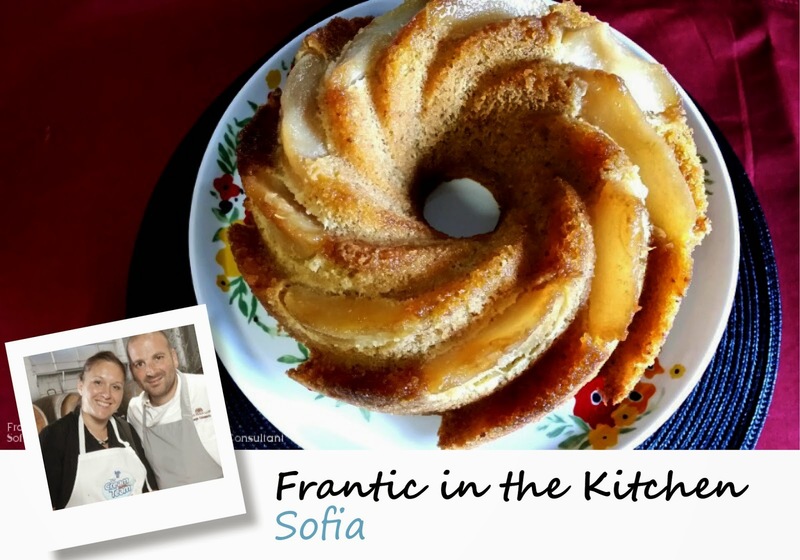 Sofia from Frantic in the Kitchen has such a love for food, and she has such an amazing food story. I was so excited when I found out that she is a Melbourne gal too, and it didn't take long before we were catching up over coffee about our love of food. As a busy mum, she has a fantastic collection of family recipes to inspire you so it's more than just meat and veg every night. April is another great Aussie blogger. Calling Perth (in Western Australia) home, she loves using local produce and fresh ingredients. She also loves to check out great places to eat in the local area, and you'll often find reviews on her blog as well as a great collection of recipes. If you are in Perth you are going to want to check her out especially! 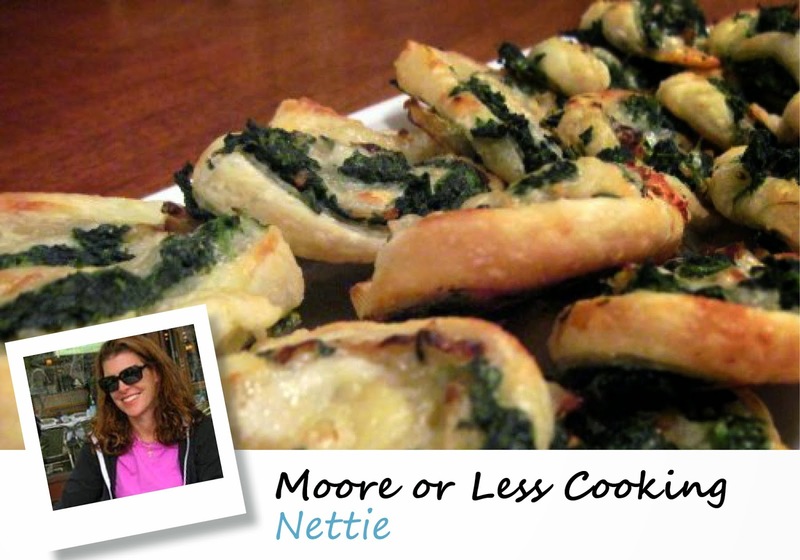 Nettie was one of the first food bloggers I started following on Facebook, relating instantly to her real passion for cooking. 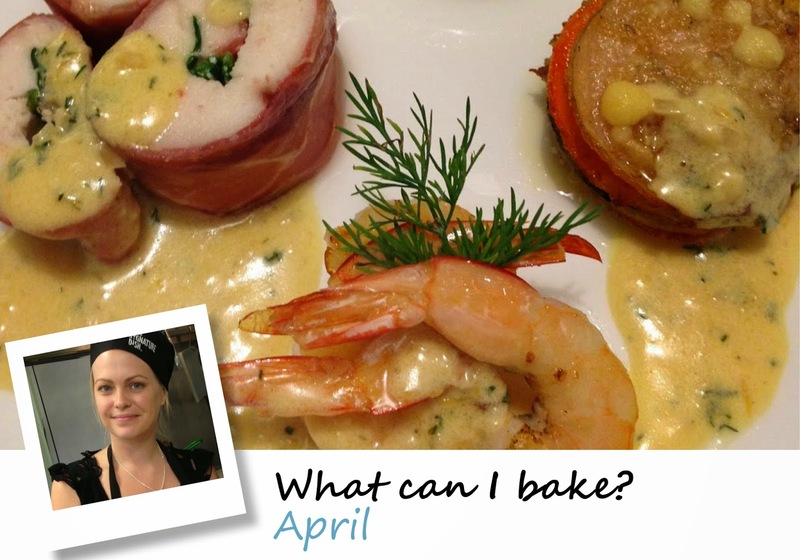 She also has a fantastic collection of recipes - both savoury and sweet - and has been active in the blogging community for many years. She is also fantastic at bringing together so many bloggers in the community through link sharing blog posts and foodie parties on her facebook page. Well, that's my blog tour post. I hope you enjoyed learning more about me and how I blog. Make sure you check out the great bloggers mentioned!